(XM/XME) (Melbourne) 1992 - Current. Photos. Framable Color Prints and Posters. Digital Sharp Images. Aviation Gifts. Slide Shows. 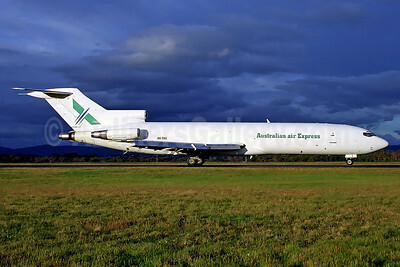 Australian air Express Boeing 727-277 (F) VH-TXH (msn 20549) HBA (Rob Finlayson). Image: 924907. 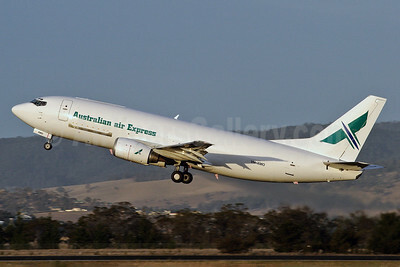 Australian air Express Boeing 737-376 (F) VH-XMO (msn 23488) HBA (Rob Finlayson). Image: 924908.